Add 18 for free shipping on this order. 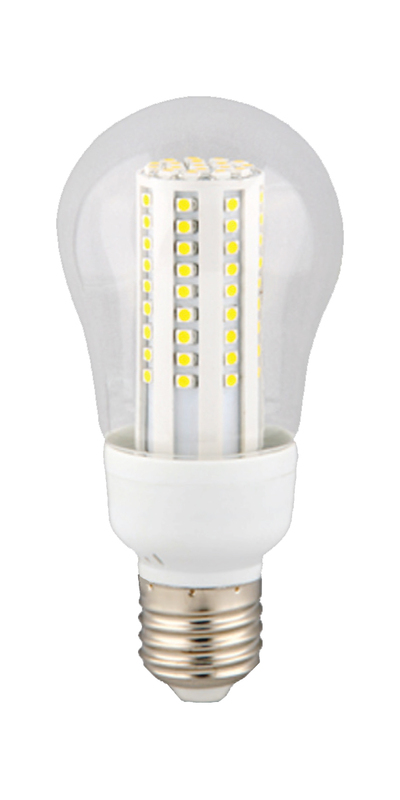 Ushio MR-11 Tungsten Halogen Series with a double contact bayonet base, low voltage, universal burn position, faceted reflector and a ten degree narrow angle spot lamp. 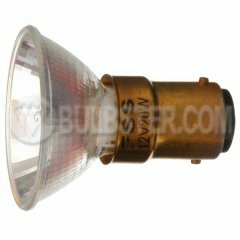 Only for use in approved halogen fixtures.